Nagoya Castle in Nagoya, Aichi Prefecture. 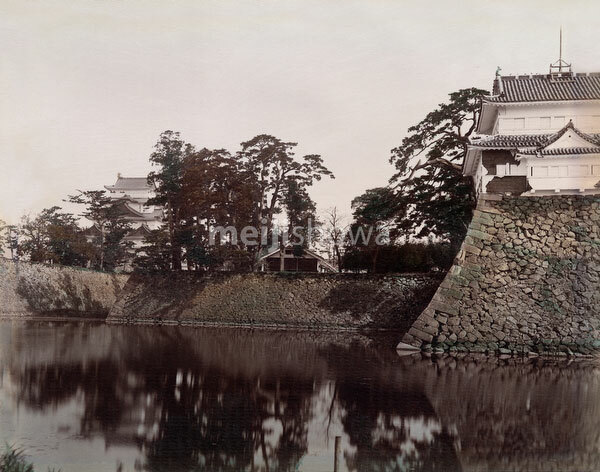 The castle was the home base of the Owari Tokugawa clan, which ruled Japan during the Edo period (1603-1868). The castle was built between 1610 and 1619. It was destroyed by a US bombing raid in 1945 (Showa 20). In 1959 (Showa 34), a replica made of concrete was built.